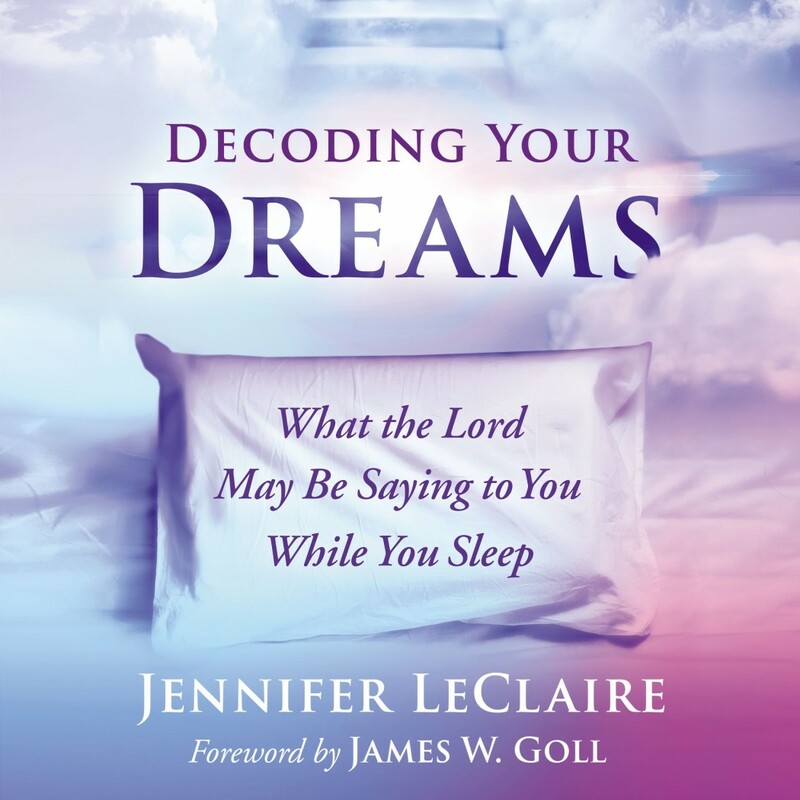 Decoding Your Dreams | Jennifer LeClaire | Audiobook Download - Christian audiobooks. Try us free. What is God saying to you in your dreams? Let a leading prophetic voice teach you how to build your dream language vocabulary.